As a still relatively new Dad, I’m starting to settle into Father’s Day. Once minted as a parent, the expectations for your own celebrations (birthdays, anniversaries) go quickly downhill in lieu of your new roommate. Yet, the bike riding teacher, the garbage man, the taxi driver, the short order cook, the lawn mower, the spider killer, the boo-boo kisser, deserves his day. One of these terrific reads, along with ample time for an afternoon nap, will ensure an enjoyable day for dear old Dad. 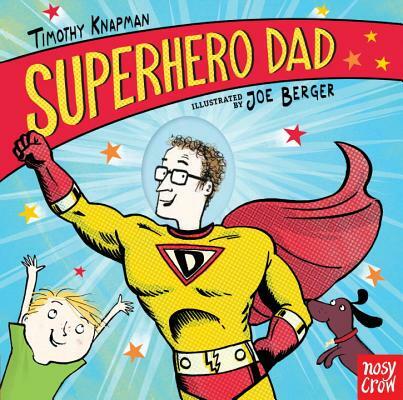 Our booksellers are always ready to recommend books for dad (or you!) when you visit the store! 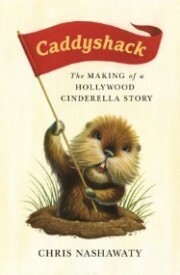 Even dads who don’t like golf LOVE the movie Caddyshack. Struggle with geniuses from National Lampoonmagazine, Saturday Night Live, and the Second City improv troupe as they make the greatest sports movie ever. 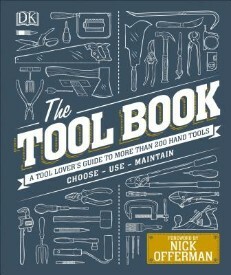 Best known as Ron Swanson from Parks and Recreation, Nick Offerman has written several hilarious books on woodworking and tools. For this one, however, he has teamed up with Phil Davy to combine his trademark humor and soul with an incredibly detailed tool encyclopedia. For the soccer fan in your life, this is the ultimate gift. 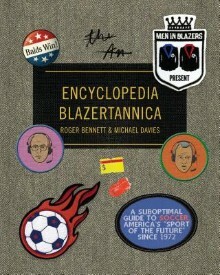 All devotees of the beautiful game know Roger Bennett and Michael Davies as riotous and raucous soccer-obsessed broadcasters. Humor and history rolled into one! Plus, for a limited time we have special themed patches to giveaway with purchase while supplies last! 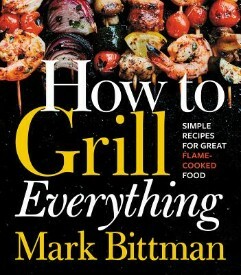 The best grilling book of the year for the best dad of the year! The reason I like Bittman so much is because he writes manuals for cooking, not books of recipes. His instructions allow for experimentation, substitution, and learning without letting you mess up the basics. perfect for your most cherished memories. find the perfect book to read. is at the center of his new book of essays. 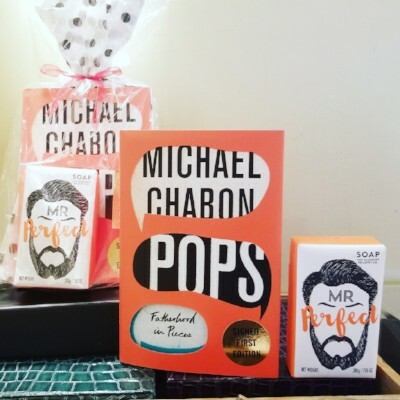 In Pops: Fatherhood in Pieces, Michael's unique voice shines as he illuminates the meaning, magic, and mysteries of fatherhood. Elegantly wrapped with a luxurious bar of Beard Soap for Mr. Perfect, this set makes a great gift. Is dad a sports fan? 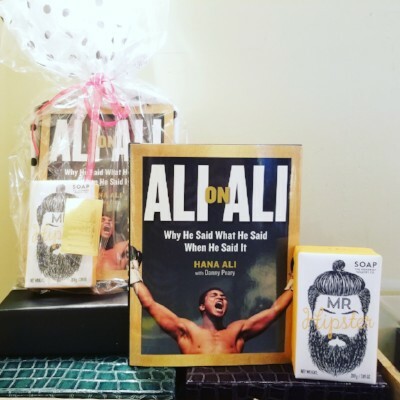 Ali on Ali is a remarkable mix of Ali's most humorous, poignant, inspirational, political, and philosophical quotes compiled by his daughter Hana Ali with sportswriter Danny Peary. We've paired this book with a luxurious bar of Beard Soap! Is dad Mr. Perfect? Mr. Hipster? Choose a design that matches his style! 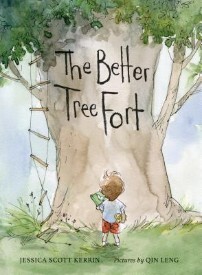 From omelette-maker to tree fort builder, fathers are turning up in all kinds of roles in kids’ books, even superheroes (no pressure!). 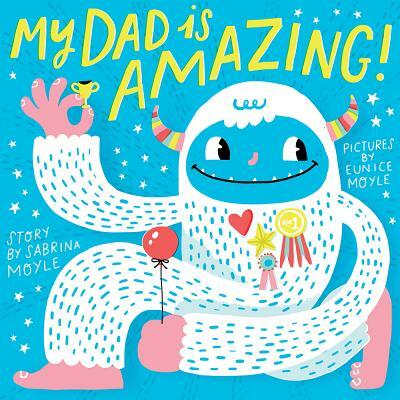 But dads can be the best storytellers, too, with funny voices and a large comfy lap - what could be better? 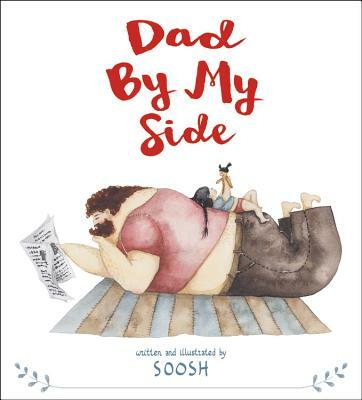 Whether they’re wearing a cape or a princess crown, we’ve got a book to showcase dad's talents and celebrate this special relationship. 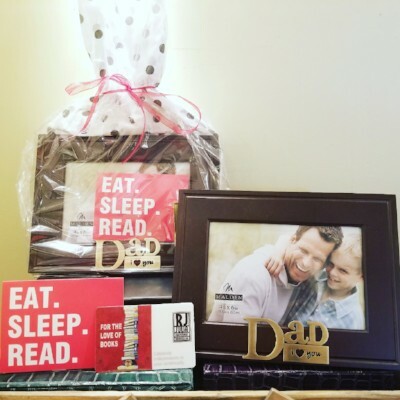 From business dads to hipster dads, we have gifts for all types! For the dad who likes tradition, gift a 100% silk necktie! These handsome ties are made in New York by Josh Bach and feature a variety of fun designs from city-scapes to monkeys. Does dad have an immaculate beard or mustache? for Mr. Groomed, Mr. Perfect, Mr. Hipster, and more! 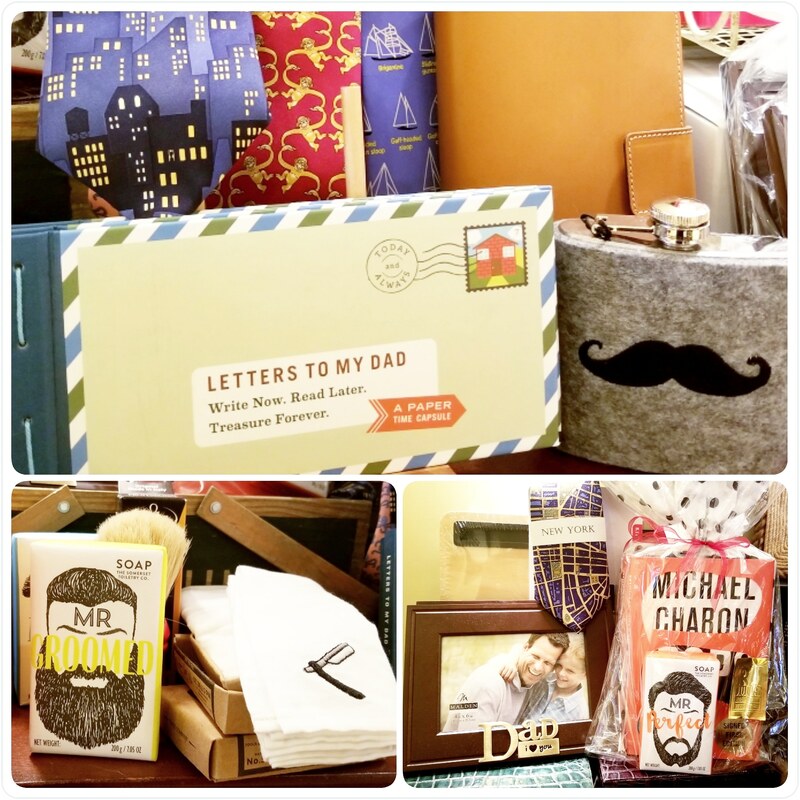 Leather bound journals, fun mustache flasks, elegant frames, and more gift ideas are here to be discovered on your visit to RJ Julia Booksellers, including Letters to My Dad - an adorable book featuring prompted letters for children to write to dad. And don't forget a greeting card!